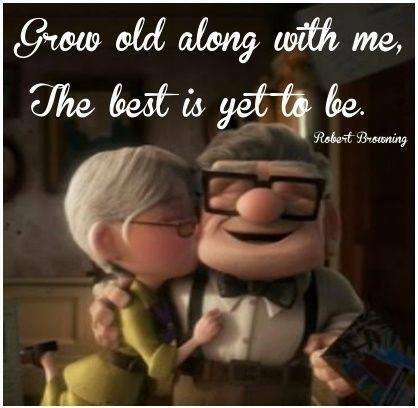 GROW OLD ALONG WITH ME, THE BEST IS YET TO BE. - ProudMummy.com the Web's Community for Mums. Home » Memes » Weddings » GROW OLD ALONG WITH ME, THE BEST IS YET TO BE.